Aaron Towne is an Assistant Professor in the Department of Mechanical Engineering. His research develops simple models that can be used to understand, predict, and control turbulent fluid dynamical systems. His approach focuses on identifying and modeling coherent flow structures, i.e., organized motions within otherwise chaotic flows. These structures provide building blocks for an improved theoretical understanding of turbulence and also contribute significantly to engineering quantities of interest such as drag, heat transfer, and noise emission. Consequently, strategically manipulating coherent structures can potentially lead to vast performance improvements in a wide range of engineering applications. Realizing this potential requires new data mining and analysis methods that can be used to identify and extract these organized motions from the large data sets produced by high fidelity simulations and experiments, as well as new theoretical and computational approaches for modeling and controlling them. 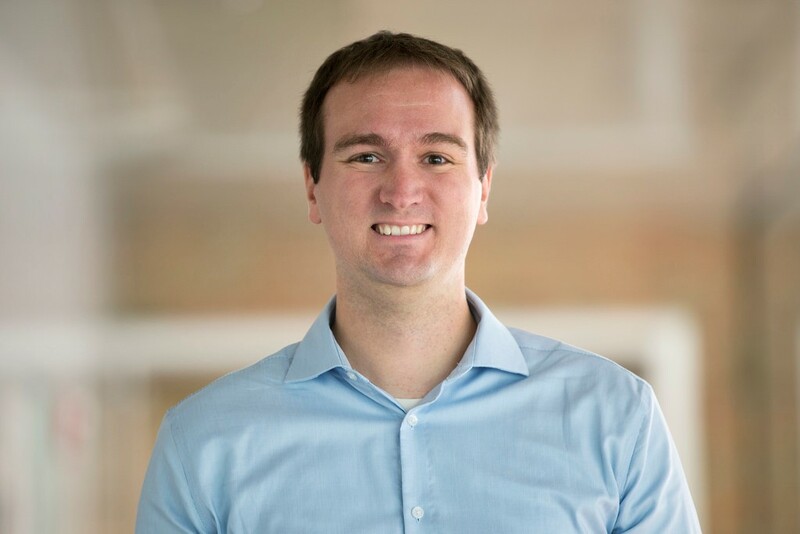 Aaron’s research focuses on developing these tools for turbulent flow applications, while also contributing more broadly to the emerging areas of large-scale data mining and machine learning. 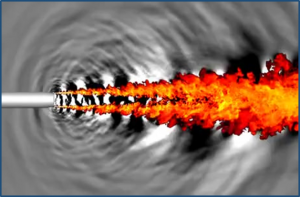 Temperature (color) and pressure (gray scale) from a simulation of a turbulent jet. The pressure field exhibits organized patterns (alternating black and white regions) that can be leveraged to understand, predict, and control the noise produced by the jet. Image courtesy of Guillaume Brès. Xun (Ryan) Huan is an Assistant Professor in the Department of Mechanical Engineering. His research broadly revolves around uncertainty quantification, data-driven modeling, and numerical optimization. His expertise focuses on bridging models and data: optimal experimental design, Bayesian methods for statistical inference, uncertainty propagation in high-dimensional settings, and methods that are robust to model misspecification. 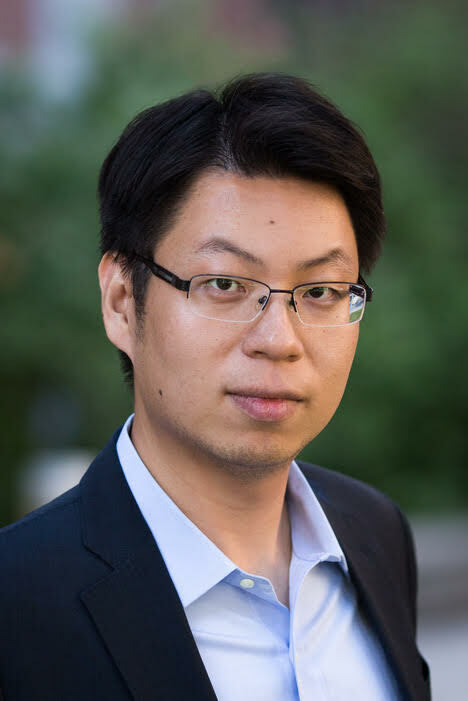 He seeks to develop efficient computational methods that integrate realistic models with big data, and combine uncertainty quantification with machine learning to enable robust prediction, design, and decision-making. He is interested in collaborative opportunities in various applications that can benefit from a better understanding of uncertainty and modeling. Current research activities include assessing uncertainty in deep neural networks, and developing sequential experimental design methods for improving autonomy. Optimal experimental design seeks to identify experiments that produce the most valuable data, and can lead to substantial resource savings. For example, in the design of a shock-tube combustion experiment, design condition A maximizes the expected information gain. 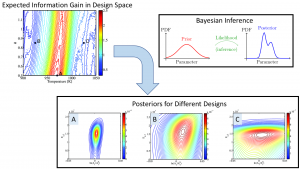 When Bayesian inference is performed on data from this experiment, we obtain “tighter” posteriors (with less uncertainty) compared to those obtained from suboptimal design conditions B and C.
Rohini Bala Chandran is an Assistant Professor in the Department of Mechanical Engineering. 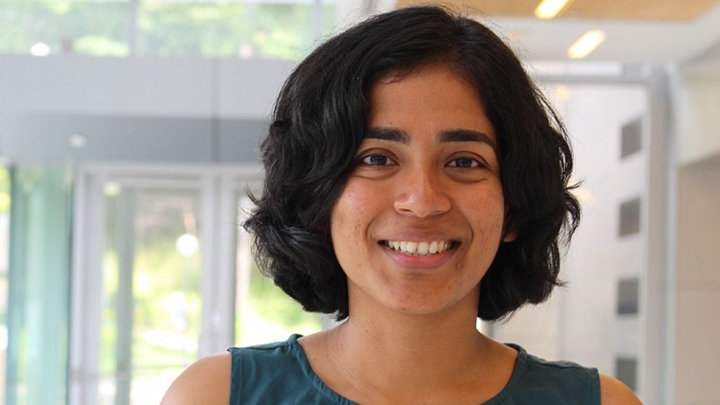 Her research focuses on developing computational models integrated with experimental analyses to probe the interplay of heat and mass transfer, fluid flow, and chemical reactions that play a central role in a host of thermal, thermochemical, and electrochemical energy systems. Her group leverages high-performance computing to understand coupled transport and kinetic phenomena, and to perform multi-parameter optimization to design and operate efficient devices for energy conversion and storage. Current research activities in her group focus on solar fuels from water and carbon dioxide, thermal energy storage at high temperatures, and wastewater treatment. Temperature distributions in a solar thermochemical reactor for water and carbon dioxide splitting predicted by computational modeling.